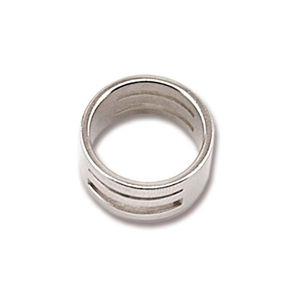 Use on your finger to easily open and close Jump Rings. Simply insert the Jump Ring in one of the slots and twist to open and close. 0.75 inch (1.90cm).